As Admin, you can enable the writing of Postwire page view activity to Marketo by specifying the Marketo Account Id and Marketo API Private Key on your Organization's Tracking settings page. The Marketo Account Id and Marketo API Private Key can be retrieved from the Admin->Munchkin page in Marketo, as illustrated in the two screenshots which follow. If you do not have an API Key already established, you can create one. Marketo tracking works only if the Postwire invitation is sent using Postwire's bult-in Share mechanism (Share pop-up in the web application), not when using the Postwire Outlook or Gmail plug-ins. The URL of a Marketo-tracked Postwire contains the invitee's id and it looks something like: https://www.postwire.com/page/542415c969d7ee0fe0ed52fc/invitee/53848f4ffc259c083772c8bc. 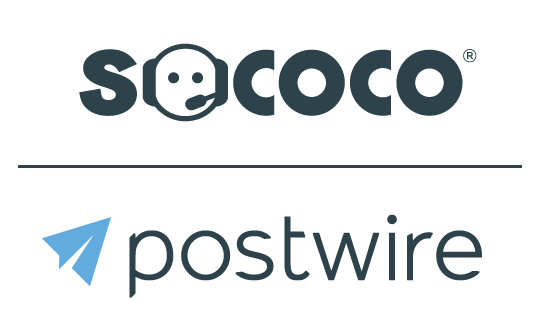 If the lead already exists in Marketo (based on the email address), the Postwire view event will be recorded for the existing lead. Otherwise, a new lead is automatically created in Marketo for the Postwire view event. Postwire activity is currently only tracked at the page view level in Marketo. Views of individual content items are not yet tracked in Marketo. See screenshot below of a Postwire view event in a Marketo Lead record. Note that The Marketo Activity Log shows the Postwire URL (not the Postwire title) for the page view event.